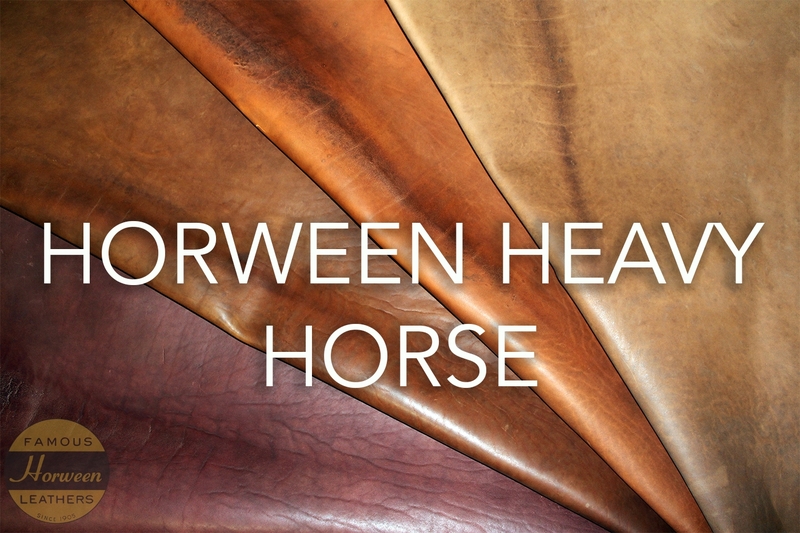 These Horween Heavy Double Horse Fronts are quite a rarity, in fact only about 20 hides of these double horse fronts per month manage to get to this substance. These skins are a full grain oiled/waxy leather with a very light pull up. Very rugged and retro!